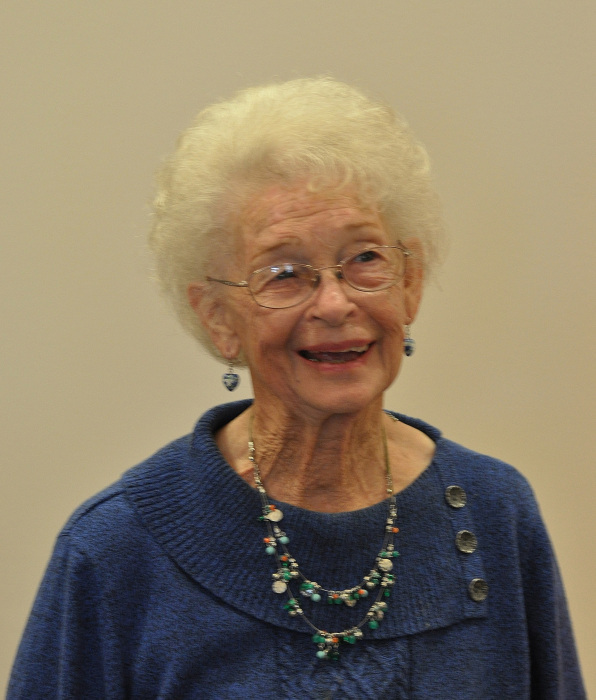 Our loving mother and grandmother, Janet Rose Richeson Child, 84, passed away in Layton, Utah on February 9, 2019 from injuries sustained in a car accident. Janet was born December 23, 1934 in Imbler, Oregon to Ernest Lee Richeson and Rosamond Kent. She was the eighth of nine children. The family later moved to West Point, Utah. Janet was married and later sealed in the Salt Lake City Temple to Don Chester Child. Don and Janet made their home in Clinton, Utah, where they had six children. They later divorced. 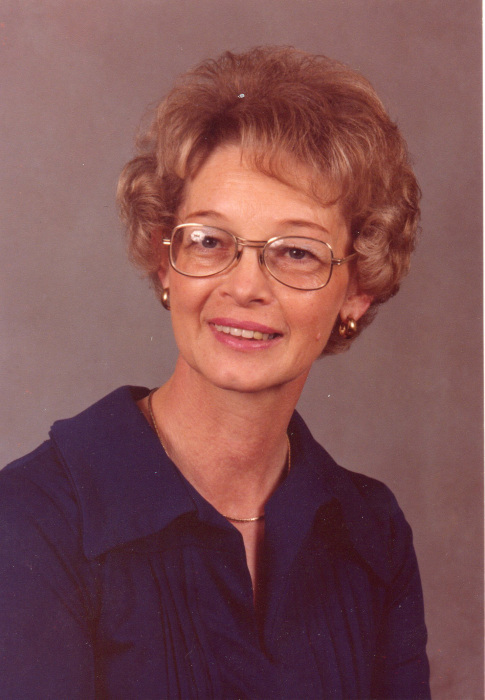 Janet was a cook by profession, working at Davis County Schools, and Humana Davis North Hospital. She loved cooking for her family and having family gatherings for every occasion. Food was her love language and one of her many ways of serving. She was a member of the Church of Jesus Christ of Latter-day Saints and held many positions. She served over twenty years in the Primary Organization and was an active member of The Daughters of the Utah Pioneers. She was a member of the singing group, The Clintones for twenty years. She loved music and was especially proud of her children and grandchildren’s music and writing talents. She is survived by five of her children, Sandra Olsen (Randy, deceased), Fruit Heights, Utah, Stanley (Cathie), Hooper, Utah, Deann Jenkins (Douglas), Provo, Utah, Carolyn Petersen (Gary), West Point, Utah, Bryan Lee (Kimberlee), Manhattan, Montana, her life companion, Don Miller, Clearfield, Utah, and her brother James Steven Richeson (Rene), Boise Idaho. She was preceded in death by her son, Keith Leslie Child. She was dearly loved and will be missed greatly by her eighteen grandchildren, thirty great-grandchildren, and numerous extended family members. Funeral services will be held Thursday, February 14, 2019 at 11:00 a.m. at the Clinton 12th Ward, 1708 West 800 North, Clinton, Utah. Friends may visit family Wednesday from 6:00 to 8:00 p.m. at Lindquist’s Layton Mortuary, 1867 No. Fairfield Road and Thursday from 9:30 to 10:30 a.m. at the church. Interment, Clinton City Cemetery.